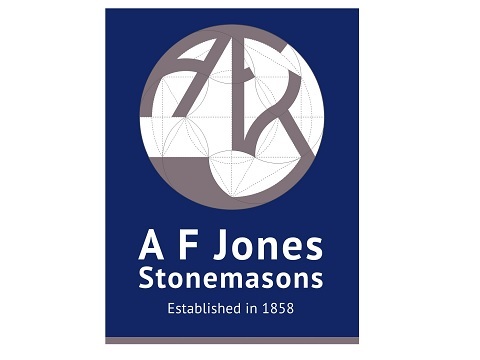 A F Jones is a fifth generation stonemason (established 1858) based in Berkshire and Oxfordshire, offering a complete stonemasonry service for all project types in the Thames Valley and London. From over 155 years’ experience of conservation, repair and restoration of English properties and heritage, the firm is renowned for its knowledgeable approach, together with quality results on challenging projects. It is a conservator for the National Trust, Churches Conservation Trust, English Heritage and Historic Royal Palaces. Services include surveys and consultation, carving and production, and site conservation implementation through its experienced site mason teams.